Home Loan Modification Scam? The Horror Continues – Bank Of America Wants You To Die???? Suicide rates are soaring in the UK, with money worries pushing many over the edge. Cuts to mental health services and aggressive debt-collecting are cited by experts as major factors aggravating the situation. RT’s Andrew Farmer met one mother, who lost her child over debt despair. Opinion: Mr. Obama, You Have A Big Problem, The Tax Rebellion Begins….. Whole Foods CEO Welcomes Climate Change, Warns of Fascism | Mother Jones……. 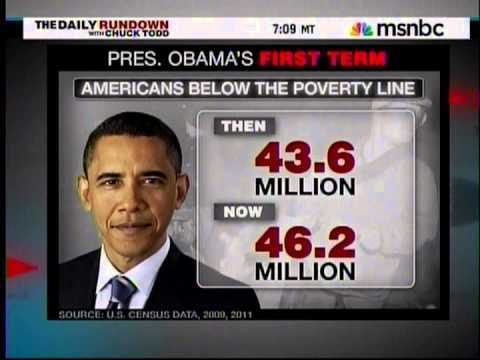 NBC’s Chuck Todd: By Many Measurements – America Is Not Better Off Under Obama!!!! ‘Embarrassment’ for Fisker After $100K Car Breaks Down – Another Giant Fail For Obama’s Sweet Heart Donor Deals?? A Woman Was Arrested After Painting Nails On A Southwest Airlines Flight…. Video: Kellogg to Pay $2.7B for Pringles: Is It A Good Buy? An artist who painted the office walls of Facebook headquarters is in line to receive nearly $200 million in social media stock. 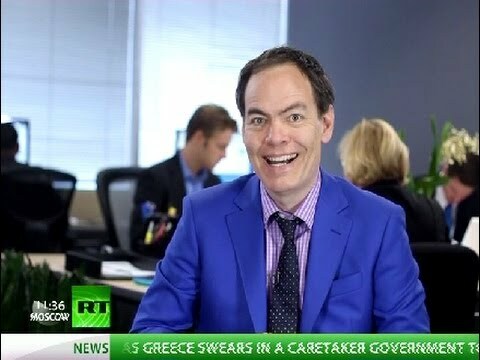 Watch the full Keiser Report E218 on Saturday. 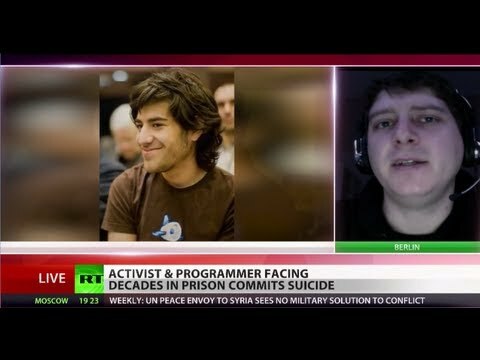 This week Max Keiser and co-host, Stacy Herbert, discuss big bazookas, dead whistleblowers and Hank Paulson. In the second half of the show, Max talks to Jon Thorisson about the new Eva Joly Institute and Iceland’s ongoing fight for justice.